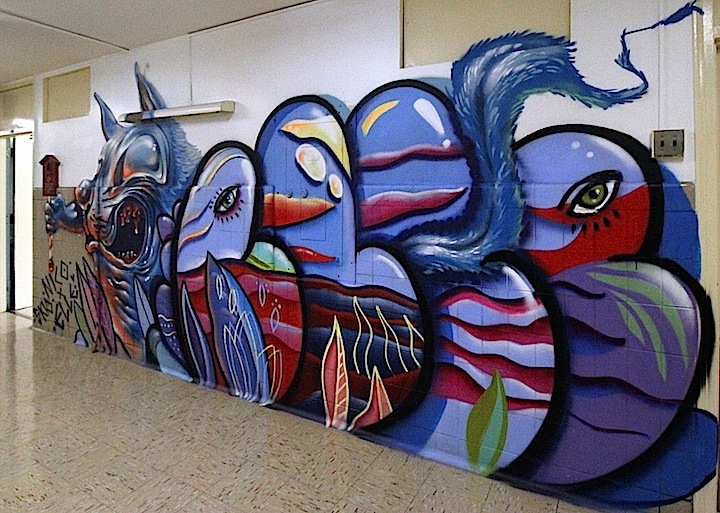 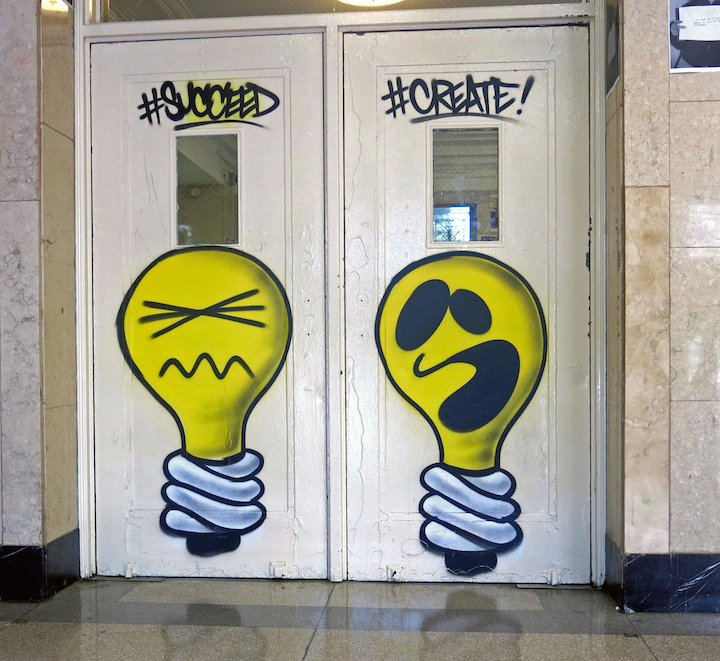 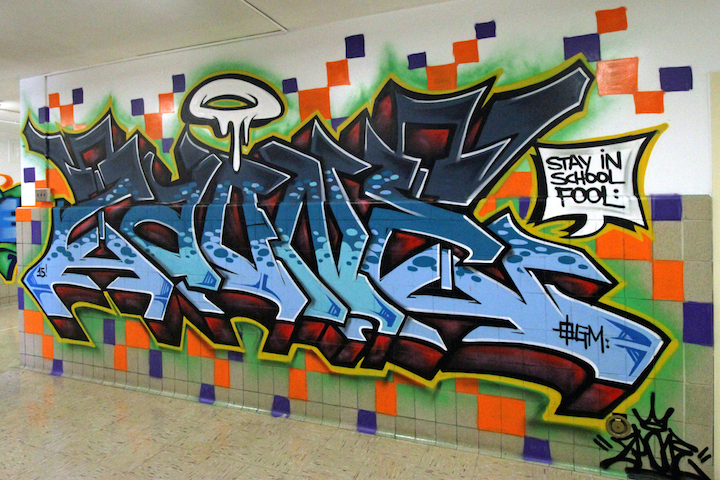 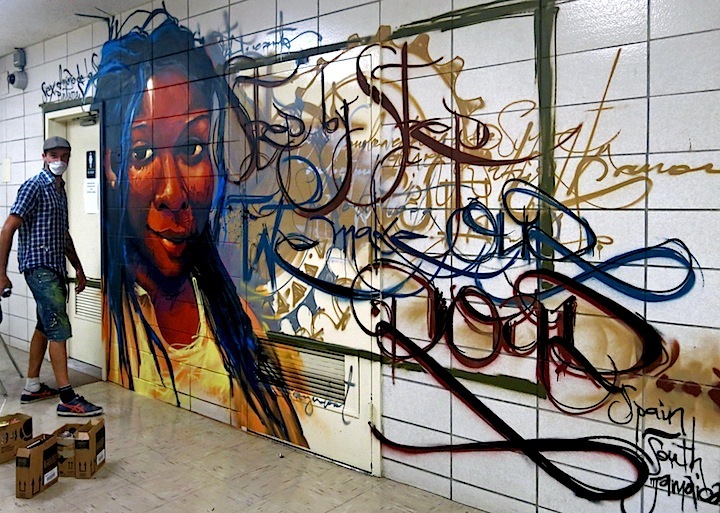 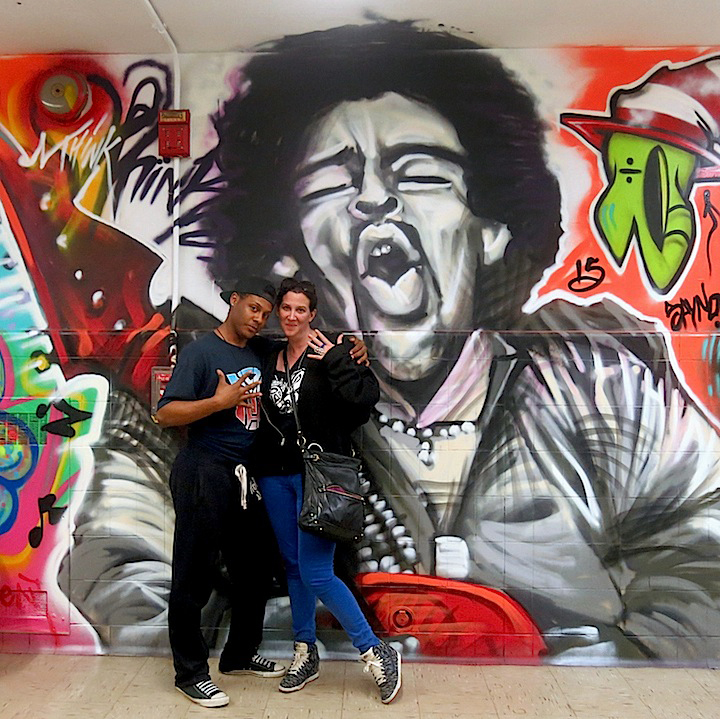 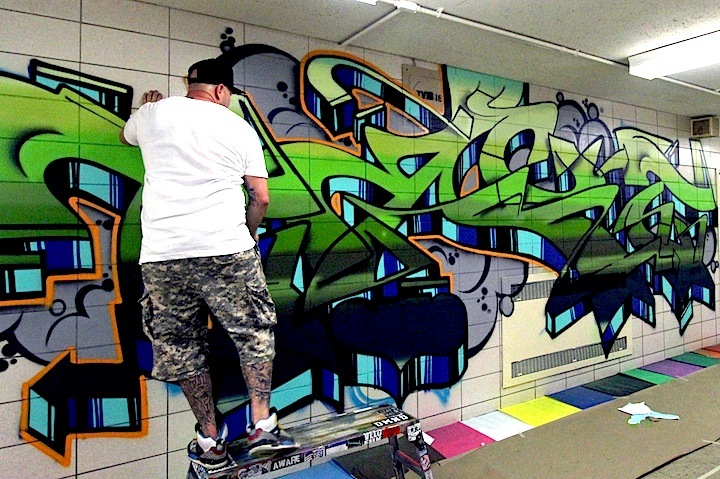 5Pointz Artists Continue Their Transformation of August Martin H.S. 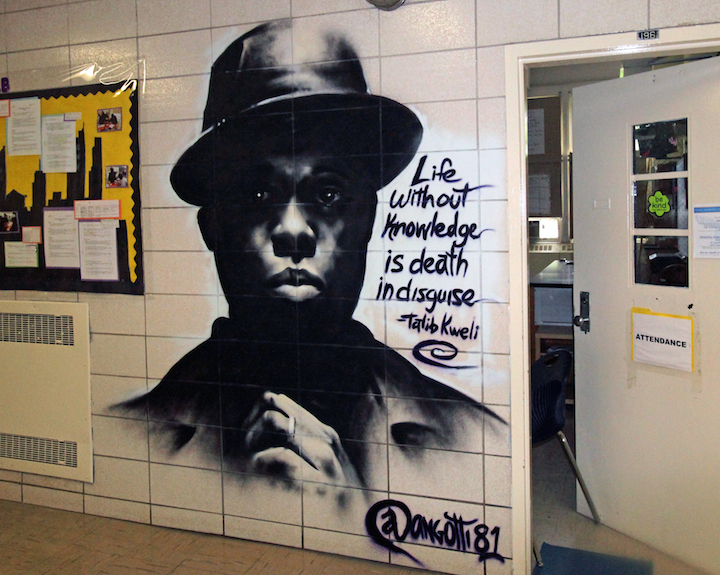 Note: The school will be open to the public on Thursday, June 11, from 4-8pm. 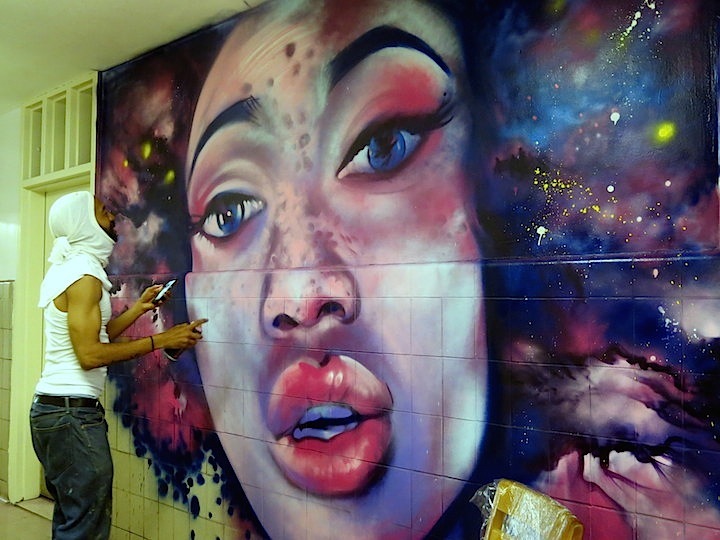 Keep posted to the StreetArtNYC Facebook page for many more images of the amazing artworks.